I had the opportunity of attending Pad Camp on August 16, 2012. 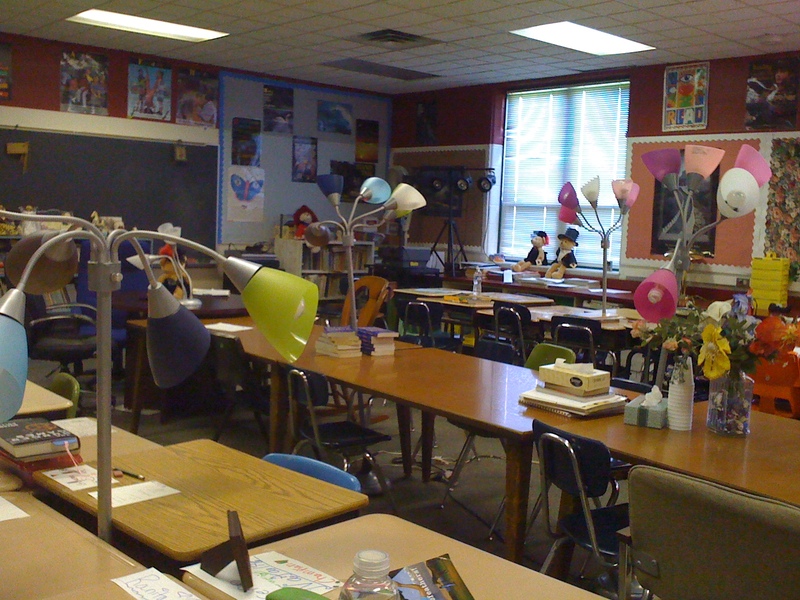 This “un-conference” was held at Galloway Township Middle School, in Galloway, NJ. I want to start out by thanking Kevin Jarrett for his work in organizing the event! 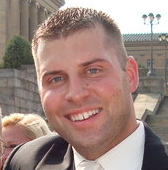 The first session I attended was hosted by Jeff Bradbury. He had educators engaged, and involved throughout his session on imovie. After a brief introduction, he got us working right away in small groups on a film project. Within 45 minutes, educators who hadn’t necessarily worked with each other before, or with imovie, were able to produce projects.He connected this session to how you can have students, and or teachers develop back to school videos for the upcoming school year. During the second session, I caught up with my tweeps Danielle Hartman, and Dana Sirotiak. Normally, we are only able to collaborate through twitter, so this gave us a chance to share best practices for student engagement. I think I learned about 20 new apps for my ipad! At lunch I was able to catch up with Jeff Bradbury, and learn about how teachercast.net has grown. 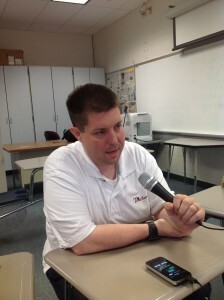 He shared with me his recent experiences at ISTE12, and his pod cast project. I highly recommend to follow him on twitter, and to stay tuned to his podcasts! After lunch, the #njed tweeps attended a session on nearpod presented by Hannah Walden. She did an excellent job of walking us (there must have been 50+ people in the session!) 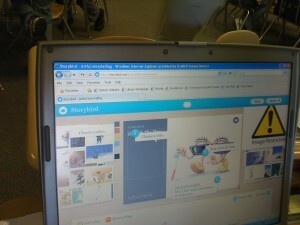 through the nearpod app, and how it can assist students and teachers in the classroom. Great job, Hannah! For the last session, we requested that Jeff discuss pod casting, and to record an actual podcast. We grilled him with questions for about 15 minutes on how our classrooms, schools, and districts can utilize pod casting (For more information on this, I recommend to check out his 1st and 2nd pod casts). Once you get the equipment (basically an ipod, ipad or iphone will do, a microphone, and an itunes account, you will be set) pod casting can be an excellent way to have students interview/report/present on various school activities such as parents, teachers, administrators, guests, field trips, commercials, events, announcements, etc. 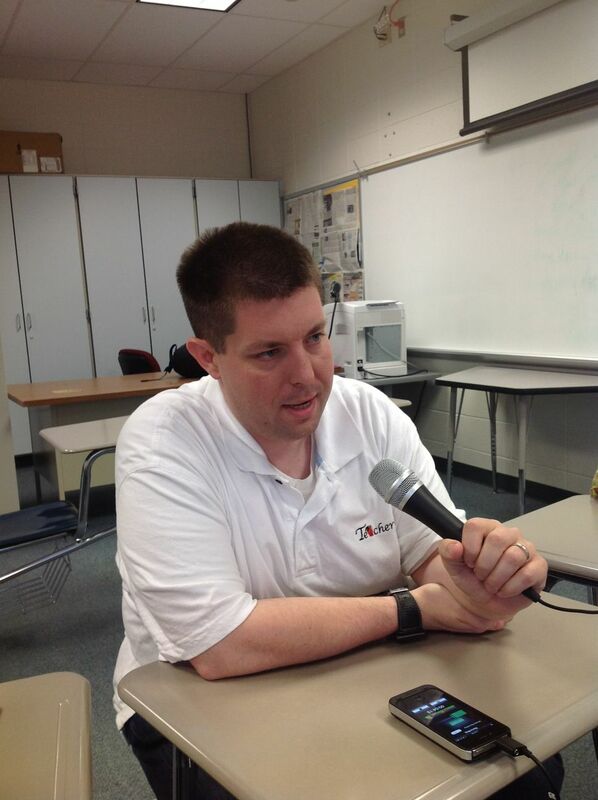 I know that RM Bacon Elementary will be producing pod casts as a result of this session! Today was a very inspiring day. 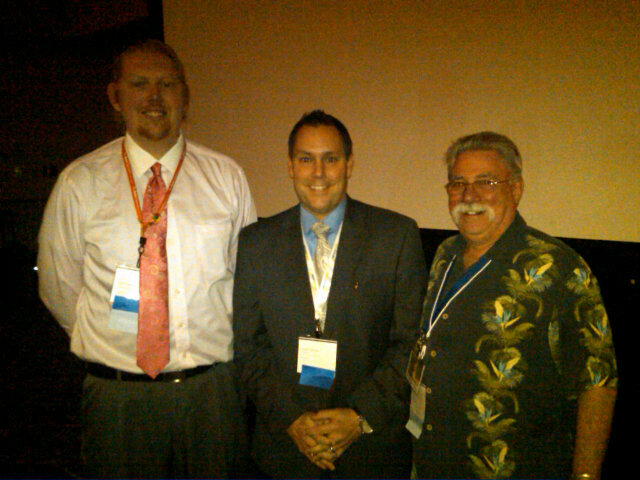 I really enjoyed hanging with my #njed tweeps, learning, laughing, and continuing to become a 21st century leader. Let me know about your experiences with un-conferences….. This is the tenth in the series about educators making a difference. 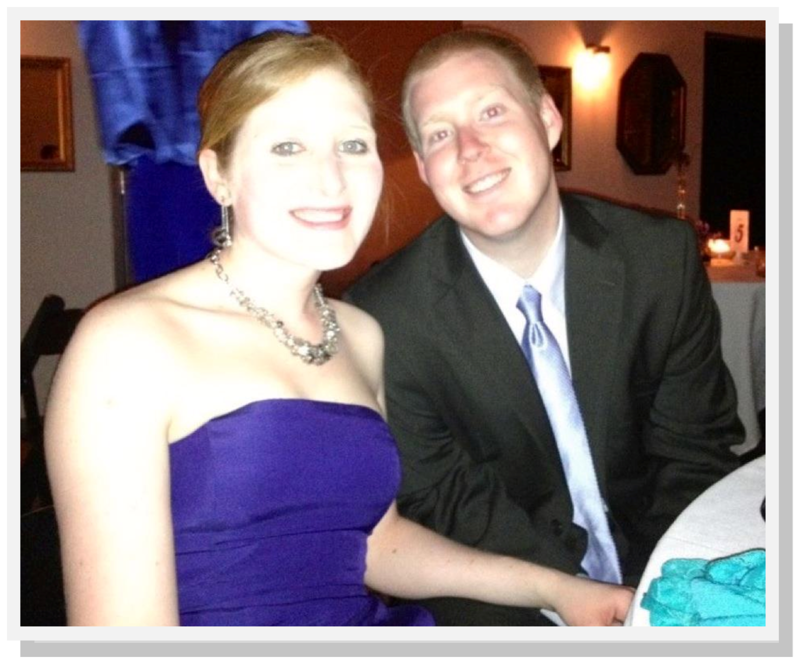 When I first turned to social media to create my PLN, it was Jessica Johnson who was my guide. Without even knowing it, I spent the first month on twitter learning from her, and Curt Rees. I studied their blogs, read their tweets, and anything else I could get my mouse on. I can remember sitting in my office at work, talking with a teacher who was helping me understand all of this technology stuff, and he said, “I checked out PrincipalJ’s website, and if you want to do what she is doing, it is going to take a lot of time and commitment.” He was so correct.Jessica began her journey in social media in 2007. She tuned into the Principal Podcast that was being broadcast by Melinda Miller, and Scott Elias. She was following them, similar to how I was following her in 2012. She listened to the podcasts, read their blogs, and got her hands on anything they recommended. She wanted to learn. They kept talking about twitter, and how powerful the medium was in education. It took her about a year, and finally in 2008, Jessica Johnson became @PrincipalJ. As a brand new principal, Jessica was determined to be the best that she could be. Here she was in rural Wisconsin, with the new ability to completely open her world up to all that twitter, and social media had to offer. Yet, at first, she told no one, not even her teachers. When I asked her about this, she said, “It was my thing. I didn’t seek to have a lot of followers, or make a huge impact. I just wanted to learn, and connect.” Slowly but surely, Jessica found that she had to pay it forward. She finally decided to take off the “private” setting on twitter so she could at least re-tweet these wonderful ideas she was gathering. She ripped the Band-Aid off. Since she began to pay it forward, Jessica has grown her blog and twitter network, and has become one of the most respected administrators in social media. When I asked Jessica about her blogging process she said, “I would have to say I am more like George Couros. I like to write it down, post, and walk away. I think getting the right images sometimes takes me longer than the actual post.” She went on to say that she mainly blogs as a reflective tool for herself, and her teachers. Blogging forces her to be reflective. Currently, Jessica is working on a book project with @shiraleibowitz and @KathyPerret as a result of her participation in the #educoach on twitter. Together they moderate the #educoach chat which happens on selected Wednesdays at 9:00 PM CST. Jessica, along with @shiraleibowitz and @KathyPerret said that the book is being collectively written from the coaching perspective of a principal. She feels connected with the coaching realm because that is the type of leader she is at her school. Jessica feels that her role is to make her teachers better by encouraging, and motivating them to get to the next level. Jessica’s passion, as exemplified in her tweets, blogs, and facebook likes, is reading. Her background on her blog is, you guessed it, books. In viewing her last 10 posts on her blog, she referenced her reading/student reading, or the importance of reading 80% of the time. Her most discussed concept of late is the Daily 5. She had completely integrated the Daily 5 into her school, but as you would guessed it, she did not mandate it at first, she allowed the teachers, and students to see the importance in their own way. As they moved forward, and she saw the positive impact, the Daily 5 is now the new normal. 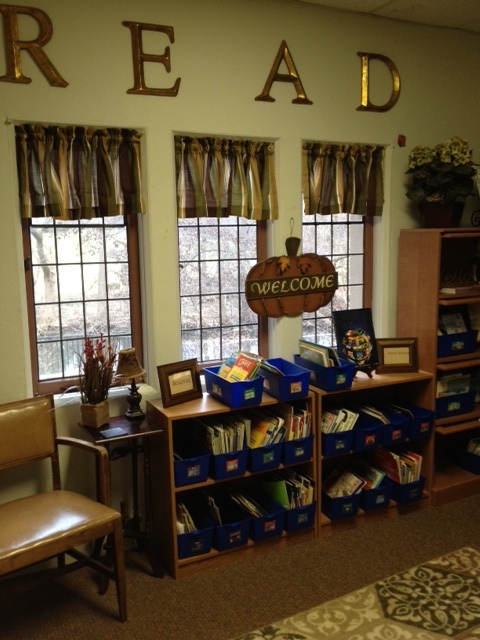 She says that the Daily 5 has encouraged more reading at her school by teachers, parents, and students. Jessica Johnson has been very influential in mentoring me (and countless others) in navigating the power of the PLN. She is always available to assist with technology, twitter, pintrest, and providing feedback on blogs. The summer is winding down, and I will soon be on vacation. Look for the final posts in the series on other educators making a difference through my conversations with Curt Rees, Shelly Terrell, Lisa Dabbs, and Cool Cat Teacher. This is the ninth in the series about educators making a difference in education. Let me introduce you to someone. I will throw a few words out there, and you can see who you think they describe: Determined, Passionate, Progressive, Futuristic, Spiritual, Committed, Survivor, and Motivational. For those who have been on twitter the past few years, you know that I am describing Kelly Tenkley. For those of you who may not know who Kelly is, then it’s time for you to become part of the alliance. I’ll be honest, had it not been for The Nerdy Teacher and Erin Klein, I am not sure I would have “known” who Kelly was. Everything happens for a reason. Both Erin and Nick said that I HAD to contact Kelly, and interview her for this project. My initial search of Kelly revealed her rather large digital footprint: Blogs: iLearn Technology; Dreams of Education; Stories of Learning; iPad Curriculum; Confident Teacher Websites: Tenkely.org; Typing; iVerb; Internet Safety; 2010 Olympics; Bookcasting; LinkedIn: Kelly Tenkely Twitter: ktenkely; YouTube: ktenkely; Freelance articles: Top 10 Technology Tips for New Teachers; 10 Technology Enhanced Alternatives to Book Reports; 15 Tools to Help You Go Paperless; 5 Best Virtual Field Trips; A Day in the Life of an Elementary Computer Teacher/Technology Integration Specialist; Use the Technology Available to You; It’s Not All About the Technology; Lessons Learned from Master Teachers Videos/Podcasts/Recognition: Edublog award winner 2009; ISTE 10 21st Century Classroom (Part 1 and 2) EDTECH: Focus on K-12; Cool Teacher Podcast Interview 2009; Game Classroom Top Educator; Scholastic Plug into Generation IM interview; Education.com Article: How Should Schools be Using Tech to Teach? ; Tech Chick Tips Episode 45; Leading and Learning: Blogger’s Beat Initiatives/Conferences: Edublogger Alliance Network; Project PLN; Reform Symposium Virtual Conference (organizer 2010); ACSI Conference Speaker (2008); Starrmatica 50 States Contest Judge (2010); Colorado Podcast Summit (2008) Corporate Mentions of iLearn Technology: Secret Builders; Shidonni; Eyeplorer; Smithsonian: Picturing the 30′s. To put things in perspective, Kelly blogged at least 5 days a week from July 2007 – January 2012 (She started because her husband suggested it). I know what you are thinking. You had to slow down in 2012 Kelly, didn’t you? 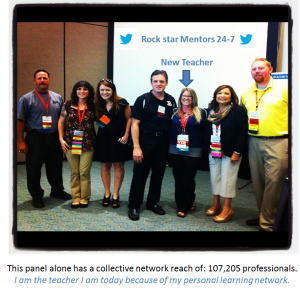 One of the most important aspects to Kelly’s learning is her PLN. 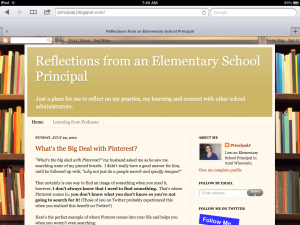 She began her PLN through twitter and blogging. Along with Steven Anderson, Shelly Terrell, and The Nerdy Teacher, Kelly sought to build an alliance of education bloggers known as the Blogger Alliance. For her part, she read every single post, and commented as often as she could. Yes, every single post. The alliance eventually grew to well over 100 people. That is when she realized that she couldn’t read and post on every single alliance blog. She created a strong bond with her PLN that has remained consistent. 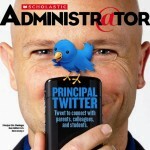 Along with her alliance, and #edchat tweeps she wanted to take things to another level. So, she helped organized the Reform Symposium, an #edchat conference that was 3 days of free professional development that served over 7,000 people. Besides Kelly’s enormous digital footprint, did I mention that she started her own school? Yes, her pride and joy, Anastasis Academy, opened in the fall of 2011. The idea came to her as she was listening to Pandora. She thought to herself – why can’t learning be more like Pandora? 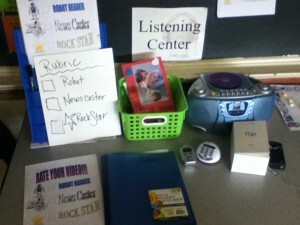 Why can’t a curriculum get tagged, and allow the learner to create a “playlist” for themselves? This lead to the creation of the Learning Genome Project, which later transformed into the basis for her school. 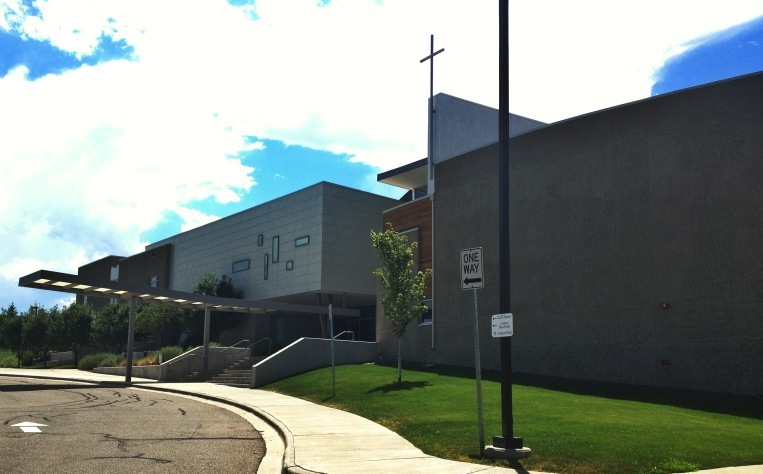 The school is designed as a challenging, learning-centered school within a close nit, collaborative culture. 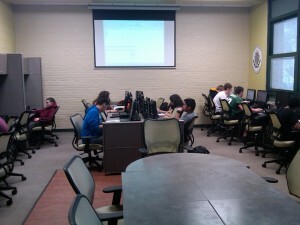 All the learning is personalized, and the class sizes are designed to maximize personalization. There are no “boxed” curriculum materials, only learning tools designed to piece together based on student needs. There is no “one size fits all” at the school. If that isn’t enough, Kelly is currently looking to expand the Anastasis Academy to Rawanda and Costa Rica. 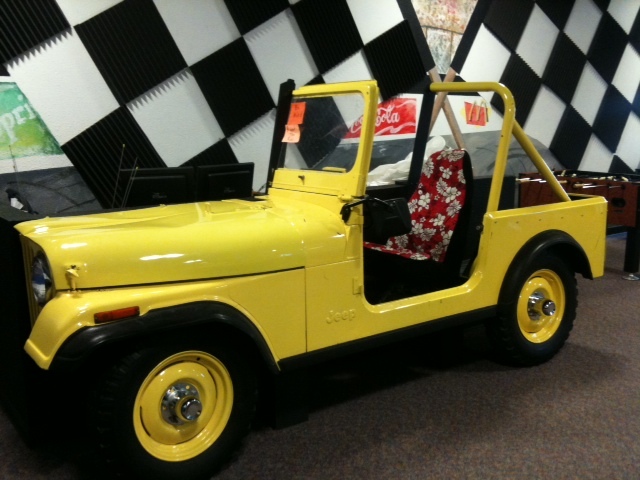 In case you were wondering, Anastasis has a Jeep inside the school. Yes, a Jeep! How does Kelly have time for all of this you may wonder? When I asked her this she immediately said, “When it feels like a burden, I don’t do it. I make time for the important things in life. I am not one to sit around and just watch TV. I am a multi-tasker!” She went on to tell me that she has an extremely supportive husband, Jonathan, who has played a huge role in encouraging Kelly to achieve her goals. 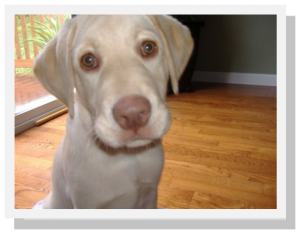 Her and Jonathan enjoy playing with their dogs, and are often enjoying the great outdoors in Colorado. Kelly Tenkley has worked hard to build an alliance of educators committed to helping students achieve success in the 21st century. In cataloging her learning through her blogs, she has impacted the lives of countless teachers, and administrators to improve learning for students. She has what some call “superhuman” strength, but she gives credit to her faith in God. For Kelly, life hasn’t always been easy. She battles rheumatoid arthritis that caused her to give up her computer teaching job a few years ago, and take a year off from working full time. Everything happens for a reason. Unfortunately, working with students lowers her immunity, and inflames her condition. She often has to take breaks, and work from home in order to stay healthy. Yet, Kelly continues to push forward, with the help of her alliance! Are you ready to join? Look for upcoming posts on other educators making a difference such as Curt Rees, Jessica Johnson, Shelly Terrell, Lisa Dabbs, and Cool Cat Teacher. 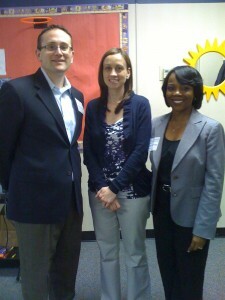 Erin Klein with other education rock stars! A long time ago, in a social media galaxy that was far, far away Erin Klein was exposed to one of the most important tools in her teaching tool box. She was at a district conference in Michigan, and heard about this thing called twitter. She didn’t understand a few things about twitter, most importantly the why? Later on that year, she attended a state conference, and heard a guy named Nick, AKA The Nerdy Teacher, present about twitter. He was able to explain the why? “Nick allowed me to see the importance of the PLN, idea gathering, and giving. From that point on I was hooked,” said Klein. With the help of social media, Erin worked feverishly to establish herself as a 21st century teacher. She took over a classroom that had one piece of technology, an overhead projector. She had a background in Interior Design, and wanted to ensure that the room was a welcoming, comfortable, and brain friendly. She used her new found knowledge to sign up for adopt-a-classroom. 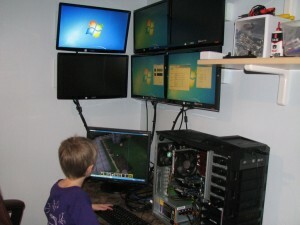 In a short time, she was able to raise $1,000.00 dollars to purchase technology for her classroom. Her superintendent was so impressed that he purchased a SMART board for her classroom. Over the course of the next 3 years they added 30 SMART boards throughout the school! Erin considers teaching a lifestyle. When I asked her about time, she told me that she is a multi-tasker, and is always doing something. She is not the kind of teacher that spends time in the teachers’ lounge. Rather, she eats her lunch, interacts on social media, blogs, reads, and connects. During her preparation periods she is busy helping other teachers, grading papers, and planning. She values time. So when she is home she attempts to be a mommy, and a wife. Yet, her daughter continues to be Kleinspired, and has a blog of her own. Her husband is super supportive. He gets it. He was the one who came up with Kleinspiration, the name of her blog! 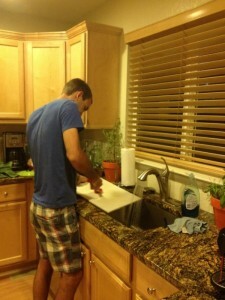 For the Klein’s blogging and social media has become a family activity! She spends time on her blog on the weekend. Have you seen it lately? It is possibly the most aesthetically pleasing, resource-filled blog out there. 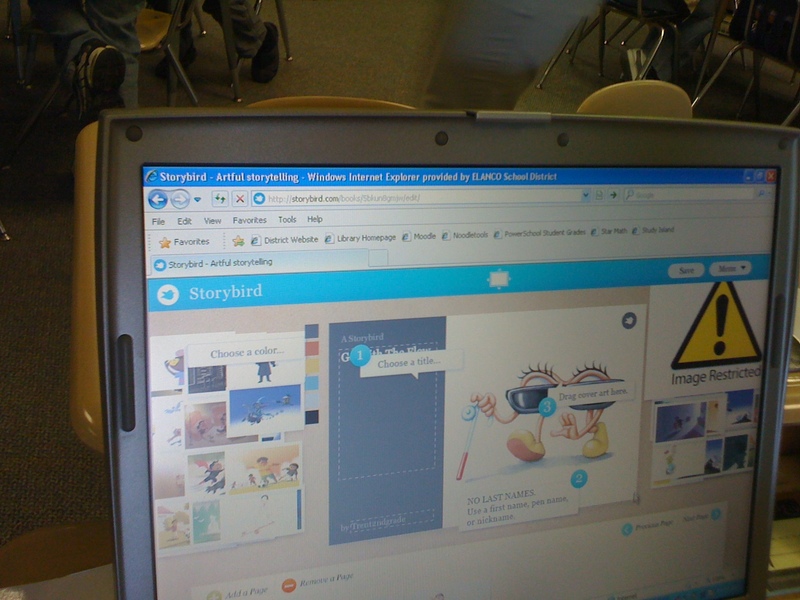 During the 2011-12 school year she blogged 300 times. In November 2011, for instance, she posted 57 times! 57 times! She spends time blogging as a way to categorize her own learning, and assist teachers with their learning. She credits Kelly Tenkley, Lisa Dabbs, Richard Byrne, Steven Anderson, and The Nerdy Teacher as social media mentors, who also serve as her PLN, critical friends, and potential material for all things Kleinspired. A classroom or a living room? 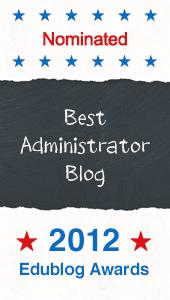 In the blogging world, Kleinspiration has become one of the most important sites for parents, teachers, and administrators. She walks her talk. 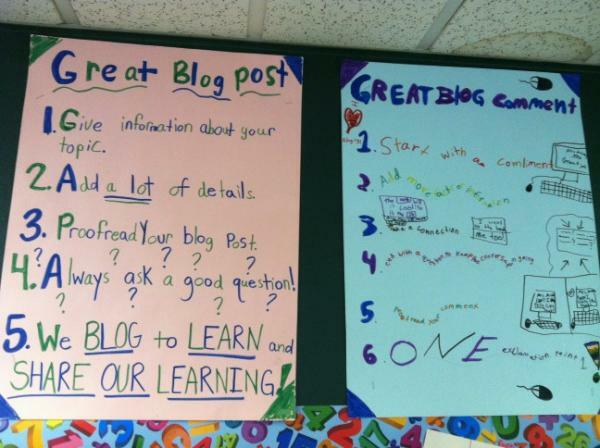 Anything that she blogs about is directly related to student engagement, achievement, and 21st century learning. She does take time to reflect. For instance, in her most recent post, I am not an expert, I simply love what I do, Erin discussed her visit to family in Chicago. In addition to spending time with her family, she “worked.” Understand this: Erin doesn’t consider all the blogging, reading, and other social media as work. For Erin, its fun! 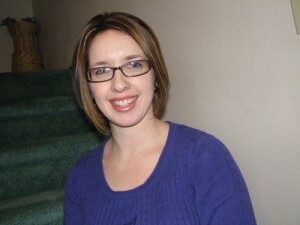 I suggest that if you haven’t already, plant yourself a learning seed, and get on the Kleinspiration journey with Erin. You will be glad you did! 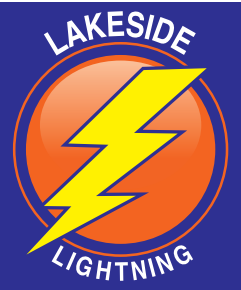 Look for upcoming posts on other educators making a difference such as Curt Rees, Jessica Johnson, Shelly Terrell, Kelly Tenkley, Patrick Larkin, Cool Cat Teacher and many more…. Even though we were on Spring Break this week, Dr. Pamm Moore and I ventured to school an hour and half away. Our session was facilitated by Lyn Hilt, Principal of Brecknock Elementary School in Eastern Lancaster County. We arrived for class excited for a day of sharing and expanding our Professional Learning Network (PLN). Brecknock Elementary is tucked neatly in the rolling hills of Eastern Lancaster County. The roads, which must be shared with the occasional horse and buggy, are narrow, and winding, and they take you up and down, over, and around just like my own experiences as a principal this year. 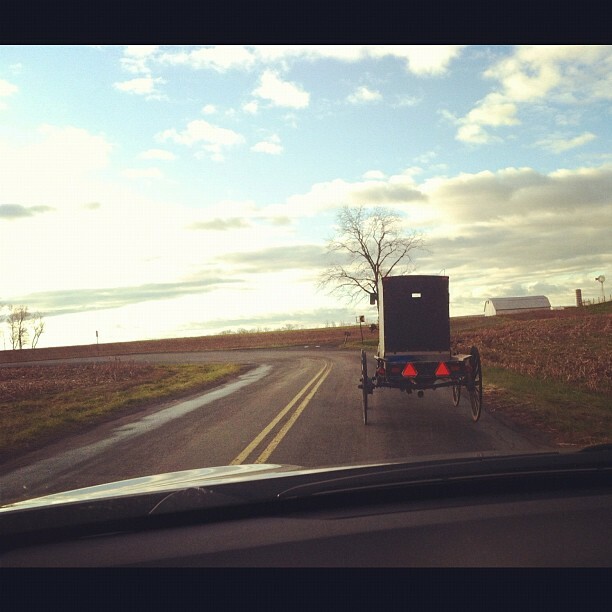 In all honesty, Eastern Lancaster County is beautiful farm country. When we arrived, Lyn welcomed us into her office. We assembled at a conference table and began chatting. We had no agenda other than to learn from one of Twitter’s most famous elementary school principals. Lyn has close to 7,000 world-wide Twitter followers. When she Tweets, educators listen. 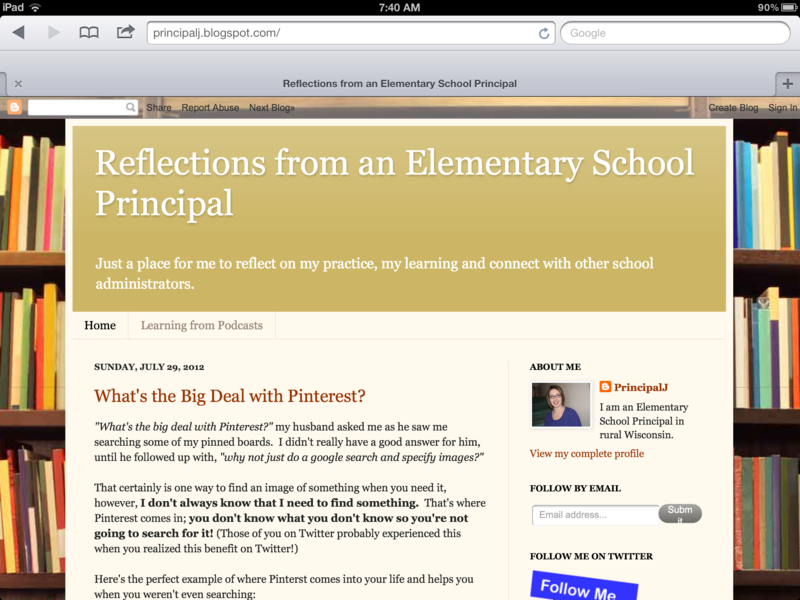 Her main blog, Lyn Hilt: The Principal’s Posts have been viewed by over 33,000 visitors. In recognition for her hard work and determination, she has been nominated for multiple Edublogs Awards the past two years. Her school blog has been viewed close to 2,000 times. Lyn enthusiastically described the 21st Century teaching and learning strategies that are integrated into her school’s daily practices. We talked about her foray into Social Media and its subsequent impact on the district, school, and most importantly, the students. Lyn’s Social Media crusade is specific and measurable; intending to arm her teachers and students with the most up to date applications to continuously advance their learning to new levels. She makes no apologies for this. After our discussion, we toured the classrooms of Brecknock where the ideas are put into practice. We were able to visit with Kindergarten students who had recently Skyped with a class in Peru. When asked where Peru was, one student quipped, “South America, of course!” We all laughed. Next, we visited a 1st grade classroom where the students were enthusiastically sharing their blogs via kidblog.org. 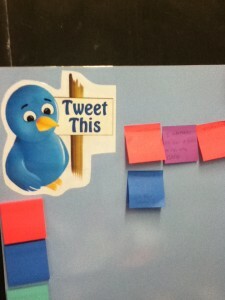 One student in particular, Dakota, and I chatted about Social Media, blogging, reading, and life. I encouraged her to finish her blog, have her Principal send it to me, and I would have my 1st graders do the same. As we walked from room to room, we felt the embrace of the positive and stimulating learning climate that permeates throughout Brecknock Elementary School. 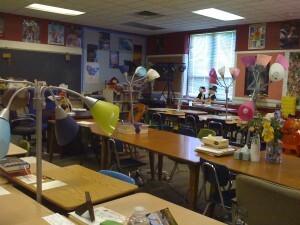 Each classroom had its own decorations and distinct character. 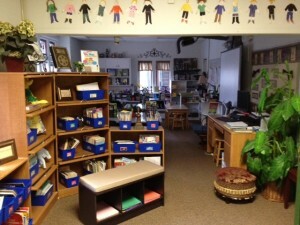 Some were of the traditional elementary variety and some classrooms made us feel as if we were in someone’s living room. 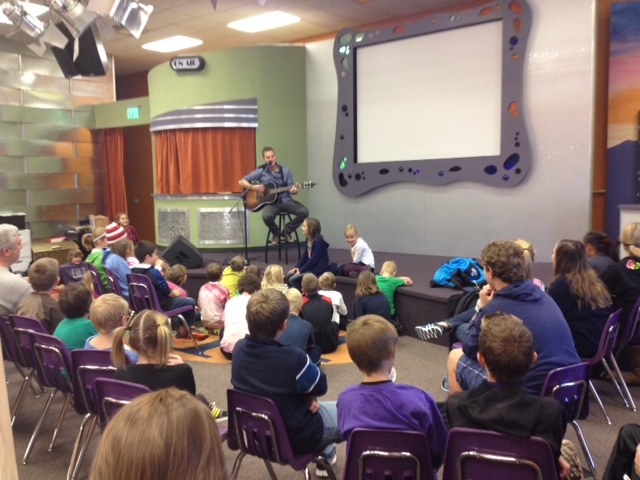 We ended our tour and reviewed some of the resources that she imparted on us. She agreed to send us some additional information that would aid us in our transition to world class. I told her that I would get in touch with some of my teachers and that we could connect with her students through one of the various online learning applications. We had one of her student’s take our picture! Resembling the enthusiasm of Lyn’s lesson, we ventured back over the Delaware River to finish Spring Break. We talked about what we could immediately integrate into our district, and what would we need to research further. We were extremely thankful to spend time with Lyn because we too want to be put on “the list”. The state of New Jersey recently unveiled a directory of Reward Schools and like Lyn, our goals are specific and measurable; we want to be on that list! Pink, D.(2011). Drive: The Surprising Truth About What Motivates Us. Riverhead Trade. New York. 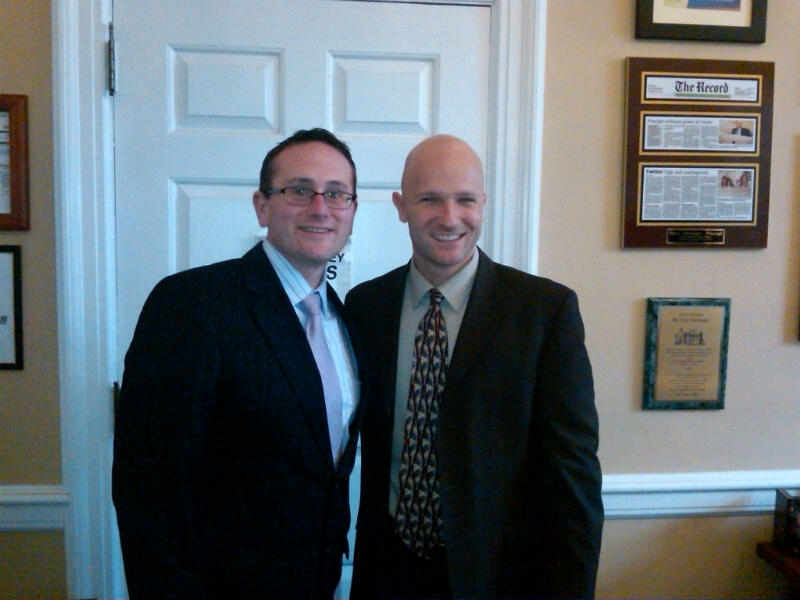 Our superintendent was able to secure a visit to New Milford, NJ to visit with Eric Sheninger, principal, blogger, presenter, leader, father, husband, traveler, and more. In Millville Public Schools, we use a systems approach to everything. One of the most important principles in systems thinking is to look to the “best in class”. Eric is considered to be the “best in class” when it comes to social media, leadership, and technology. 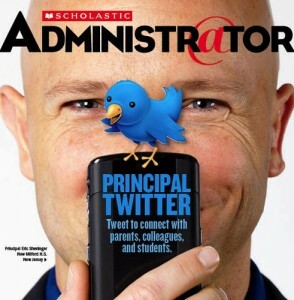 Who can argue with his close to 20,000 followers, books, presentations, keynote addresses, Scholastic Administrator of the year, and other accolades? Rightfully so! We were scheduled to be in New Milford High School (NMHS) by 8AM. Our crew (Dr. David Gentile, Superintendent; Dr. Pamm Moore, Assistant Superintendent; Mrs. Kathy Procopio, Principal, Millville Senior High School; and Dr. Spike Cook, Principal, Rebecca Mulford Bacon Elementary) assembled at our meeting place at 5:30AM in order to beat the traffic and allow ourselves time to get there safely. We knew the journey would be part of the experience, so we all set our alarm clocks – EARLY. Armed with my contribution of coffee, we were set to take off. The ride up was both comical and inspiring. We dealt with a lot of technical issues, including a new GPS system and our lack of experience in commuting in North Jersey. We talked about how our lives were going. We learned about each other’s families and our recent experiences at school. Somehow, we even managed to make it there on time! 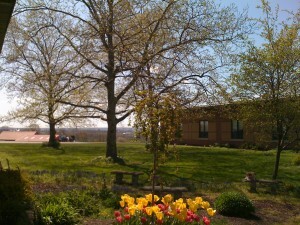 Once we arrived at NMHS, Eric’s secretary greeted us with a warm smile. The office was quiet, and all the students and teachers seemed to be in their places. Eric brought us into his conference room and spent the first 30 minutes discussing the day’s planned events, as well as what to expect in this school building. We had prepared questions to guide the discussion, but after a while that was not necessary. Conversation and ideas just flowed. We were curious about the Bring Your Own Device (BYOD) policy, technology in the classroom, cell phones, culture and climate of NMHS, and of course, Eric. He took great care in crafting his answers making sure to let us know that he was no “prophet” but rather a man on a mission to bring 21st century learning to the forefront of the educational experiences for his students. Eric feels that the way NMHS embraces technology speaks to what students already understand – that phones are now devices, and making them taboo only adds to the problems, as opposed to being part of the solution. In another math class, the teacher used the responses from the cell phones to understand the learning process of his students. In one question, 100% of the students answered correctly, and he moved on. Following a second question, 55% of the students missed the answer. Using that information, he promptly revisited the skill to address the needs of his class. 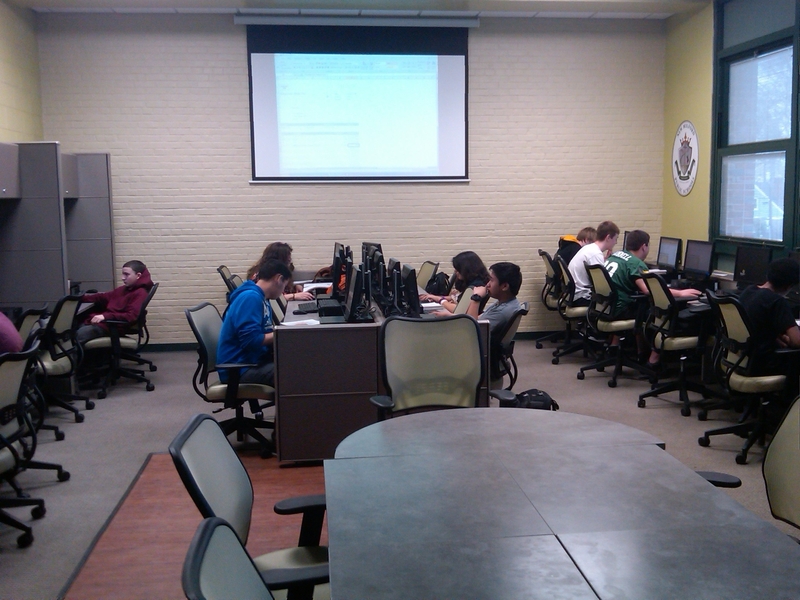 To me, this was evidence of data driven and learner-centered education at its best! After our classroom visits, we went back to the conference room for more discussion. Eric showed us his new “interactive white board in a bag.” No, Eric is no magician, he showed us a newer device that connected his iPad, Apple TV, and HDMI display tool to create an interactive display wall. 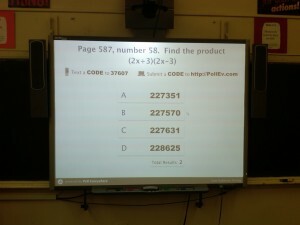 Of course, he mentioned, this can be purchased for a fraction of the cost that an interactive white board costs. Ideas were swirling around in our heads. 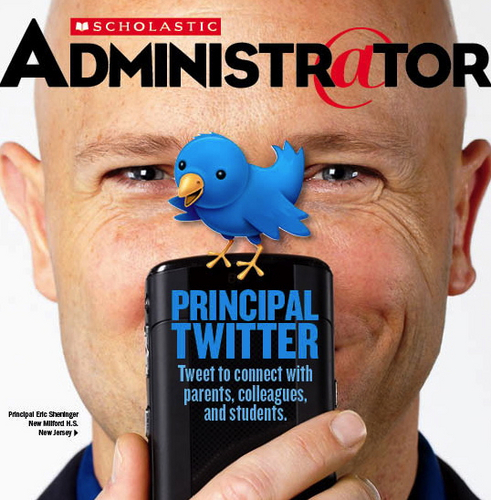 We concluded the visits by getting our pictures taken with Principal Twitter, as his secretary jokingly mentioned, “I knew him before all of this, you know.” Eric signed a copy of the Scholastic Magazine featuring his story. He encouraged us to keep Tweeting, blogging and modeling the way for our teachers and students. On our car ride home, we reflected on the day. It was obvious to us that Eric had developed a culture and climate that valued technology and treated students with dignity and respect. It was also clear that the stakeholders of NMHS mutually agreed that learning was priority number one. We each shared our “takeaways” from the day (in between navigating Teaneck, New Milford, and the NJ Turnpike – think Clark Griswold from European Vacation, “Hey Kids, Big Ben, the Parliament”). Mrs. Procopio, who took 4 pages of notes, felt the experience helped her see how technology can be an integral part of the high school experience. She reflected on the many positive teachers at NMHS, and how she couldn’t wait to explore options for her school. Dr. Gentile felt that the whole experience, both the journey and the destination, was worthwhile and inspiring. Dr. Moore saw the important benefits of technology and curriculum integration which was neither forced nor contrived at NMHS. As for me, I am looking forward to our district’s journey through technology exploration and our future destination of becoming a world class district. 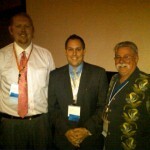 Are you going to ASCD12?